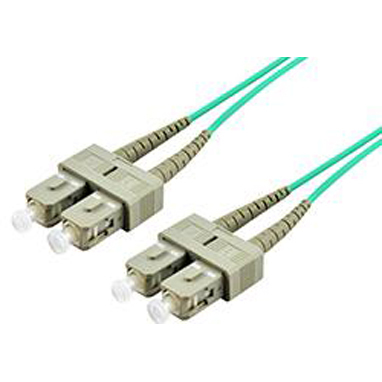 OM4 laser-optimized multi-mode fibre (LOMMF) cables support up to 100 Gigabit high speed network applications and offer complete backward compatibility with existing 50/125 OM3 and 50/125 OM2 cabling systems. 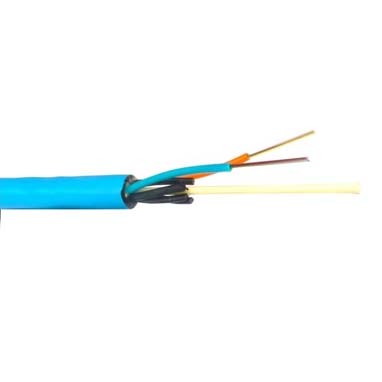 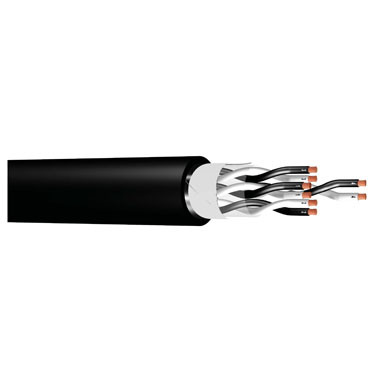 Our OM4 50/125 fibre patch cables feature a flame retardant LSZH (Low Smoke, Zero Halogen) cable jacket to ensure minimal toxic and corrosive gas emissions in the event of a fire, making them compatible with most data centre requirements and critical area applications. 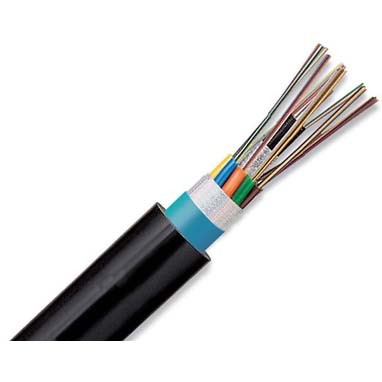 OM4 cables support 40Gb & 100Gb transfer speeds up to 150 metres and also support 10Gb up to 550 metres and 1Gb up to 1000 metres. 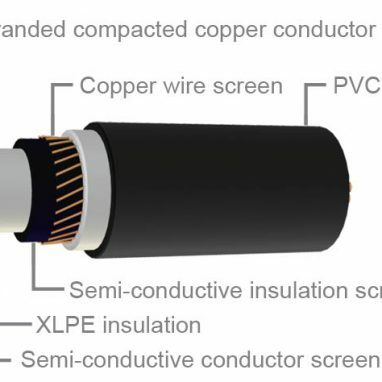 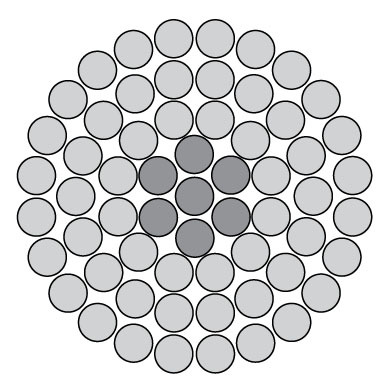 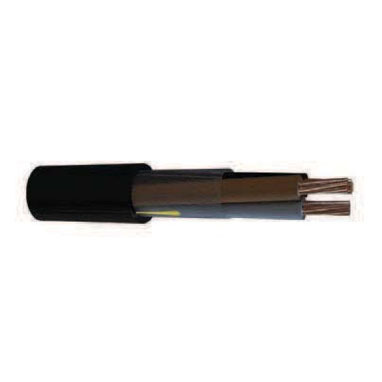 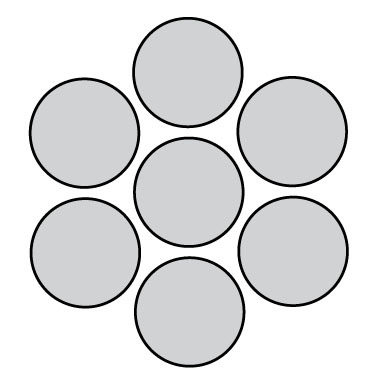 Each cable is 100% optically tested and supplied with its own individual insertion loss test report for maximum performance and reliability.